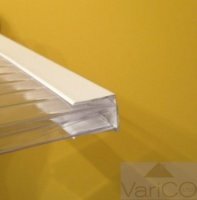 Solid tape for use with multiwall polycarbonate roofing sheets. 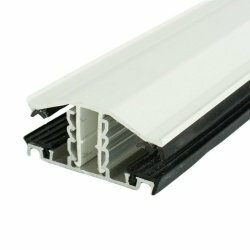 Solid tape is used at the top edge of multiwall polycarbonate roofing sheets to prevent the ingress of dust and flies etc. 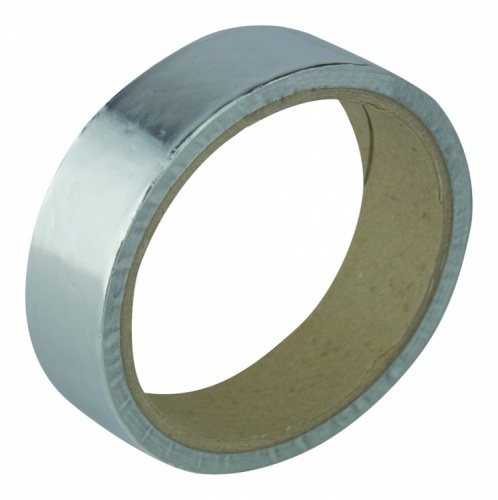 Our solid tape is available in 10 metre rolls or 50 metre rolls*. *please note 10 metre rolls are only available for 4mm and 10mm thick sheets.